Are you ready to pursue a course of your own design to find more happiness? Life & Career Planning helps you better understand your life and career and how they are integrated. This model helps you move from where you are to where you want to be for your life and career. 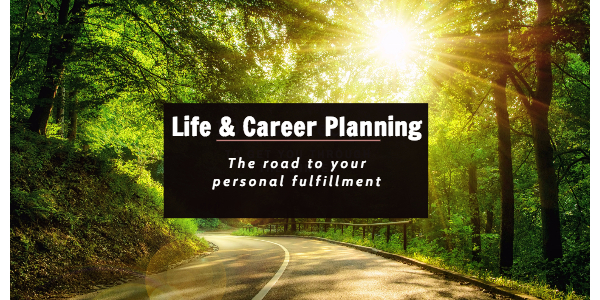 The Life & Career Planning Model© is elegantly simple, easy to follow, and interesting to engage with. It is a useful tool. You are in control and fully responsible for model inputs and outputs, while being guided by proven expertise. The coaching process starts with an examination of self, then moves to a review your work and career. Once those two parts of the model are completed, you will move toward the development of a personal vision extending out at least three to five years. After analyzing your results and learnings, you will move toward the development of a plan that you will activate and revise periodically. If you are ready to take charge of your life and career, contact us here.